High performance Motion detector featuring High Sensitivity and Rapid Response Circuitry. Four interchangeable search head options. 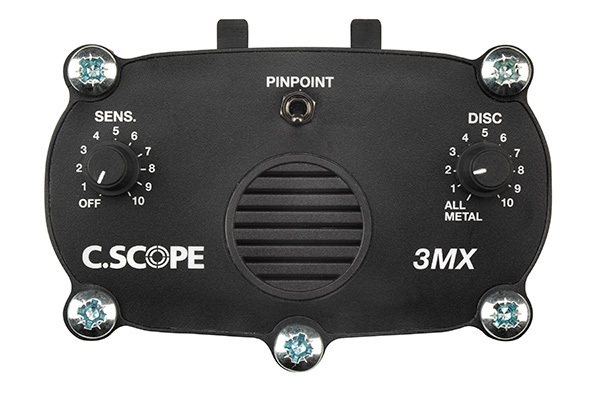 The CSCOPE 3MX iPRO is the latest edition of the cult 3MX model. 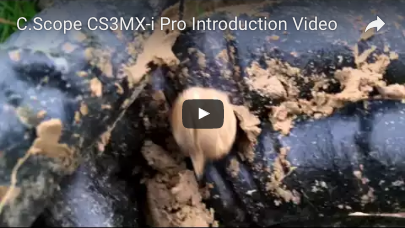 The CS3MXi PRO features all the essential things which anyone could need on a professional detector, but without the bells and whistles. 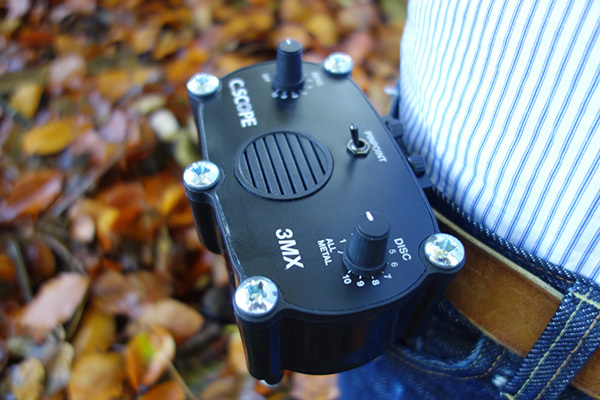 It is probably ‘the’ top general purpose detector for professionals and serious amateurs alike. 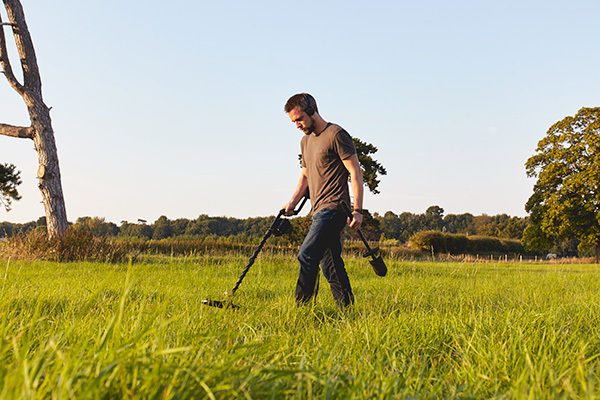 The 2016 version now features a 20 x 28cm 2D elliptical search head as standard with three further interchangeable search head options also available. Switch-on-and-go electronics coupled with a lightweight package and superb performance make the 3MXiPRO a real favourite. 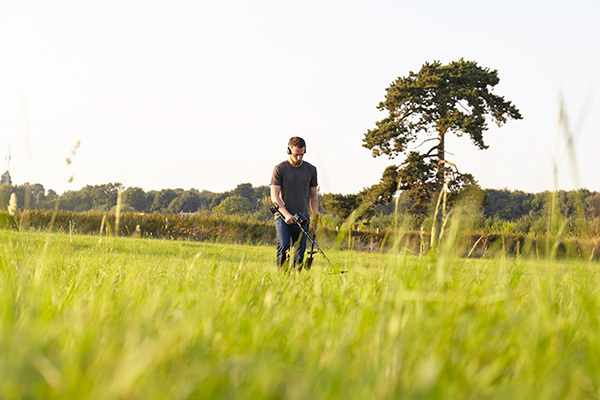 Automatic tuning is activated by the motion of the search-head passing over the ground. 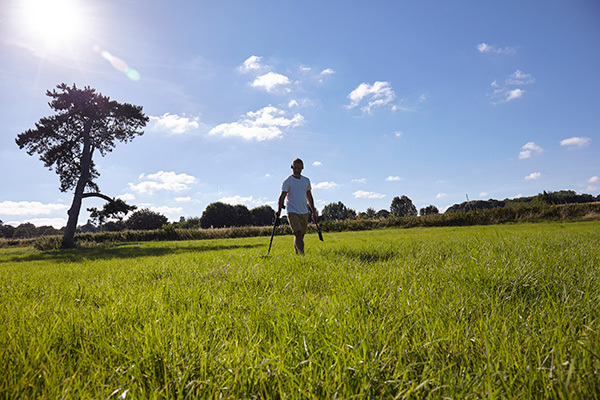 The 3MXiPRO offers superb depth of detection and a variable discrimination setting which eliminates the signals from undesirable targets. 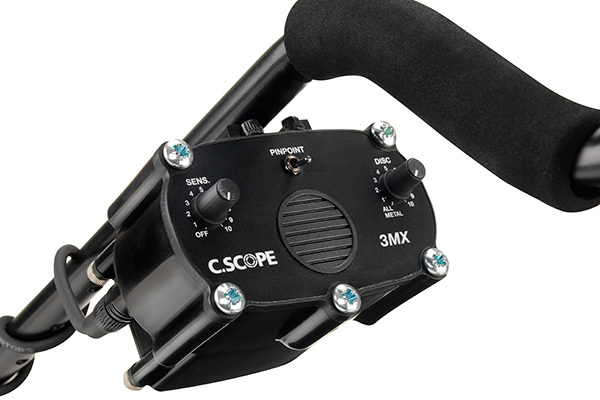 The highly responsive 3MXiPRO provides a sharp target signal even at fast sweep speeds, providing an unbelievable FAST RESPONSE even next to iron. 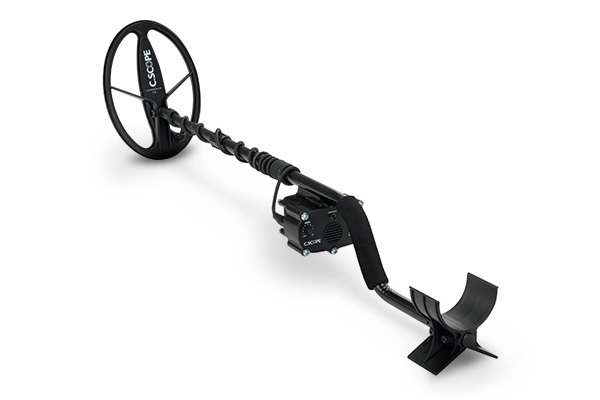 Motion electronics for outstanding depth detection. High Sensitivity and Rapid Response Circuitry. 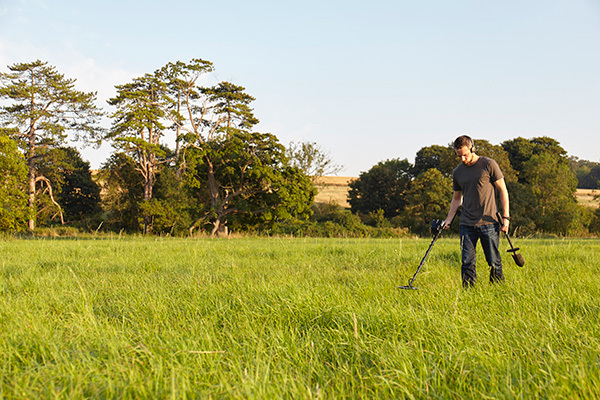 4 Interchangeable search head options to enable deeper detection, greater ground coverage and optimised performance for a variety of situations (including 2D’ 20 x 28cm submersible search head for precise location as standard). Variable Discrimination simply eliminates signals from rubbish targets. Automatic Retune means less knob twiddling and more searching. Toggle Switch Pinpoint function allows identification of the exact target location. All Metal Super Depth Mode. Sensitivity control to adjust the detector so it works at peak performance no matter what the conditions. Choice of control box mounting points. Search-Head: Four Interchangeable options. 20 x 28 cm 2D elliptical search head supplied as standard. * Depends on usage pattern and battery type. Alkaline recommended. ** 5 years parts cover. 2 years parts and labour.